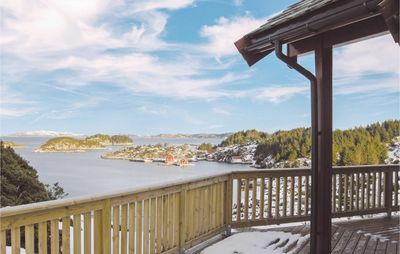 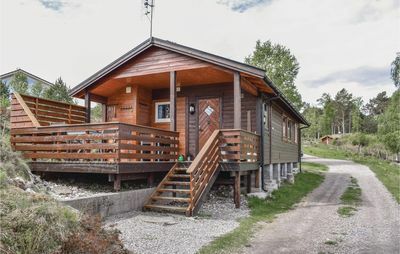 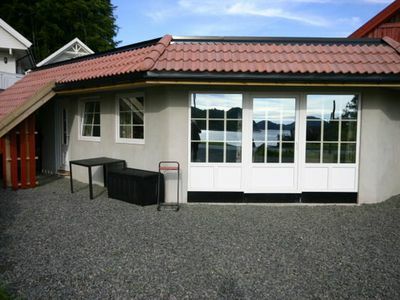 Enjoy a self-catering break at this lovely and cosy holiday home. 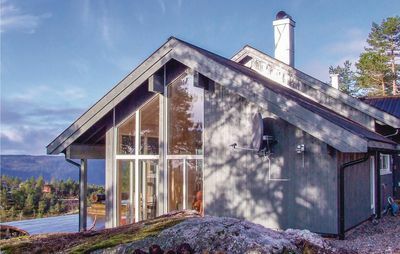 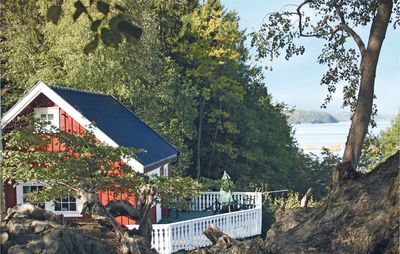 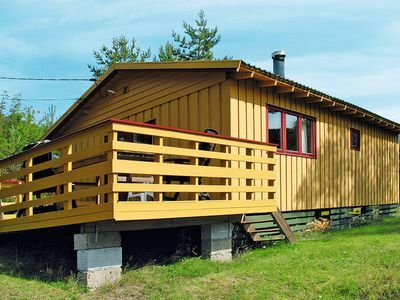 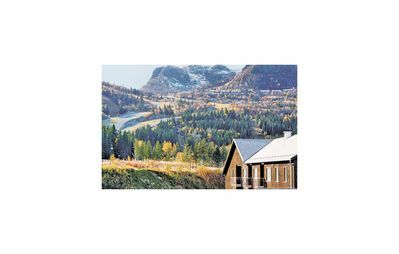 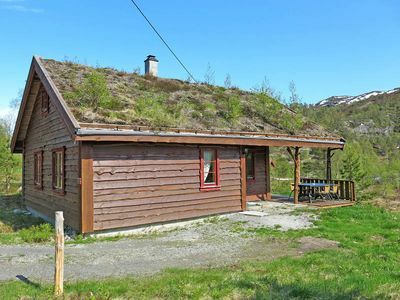 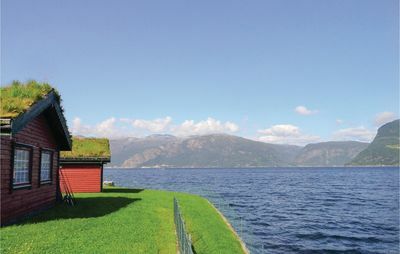 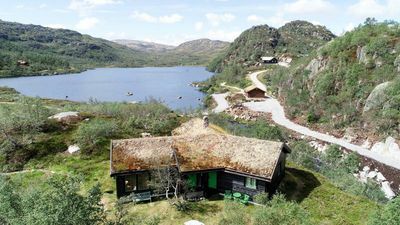 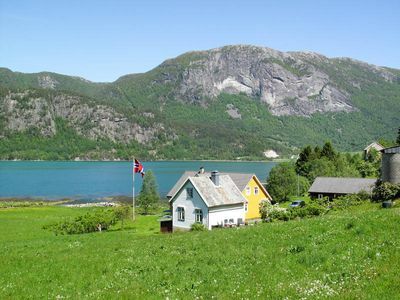 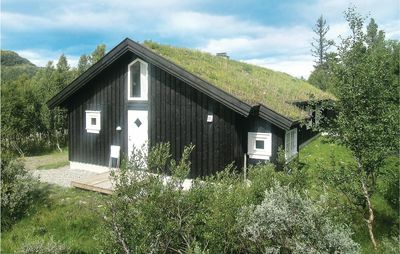 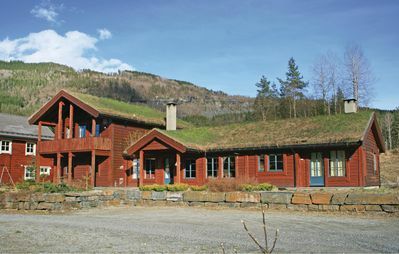 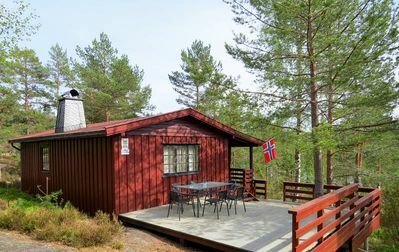 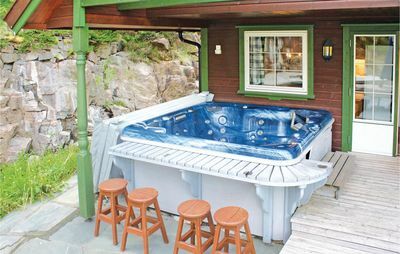 The propety is a charming cottage situated on the owners farm near to Oldenvann lake, where you can catch trout and salmon. 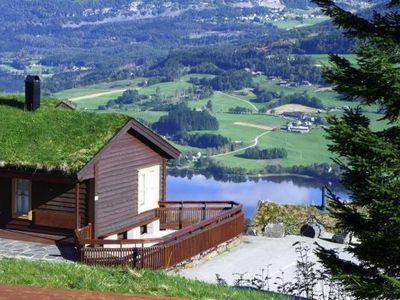 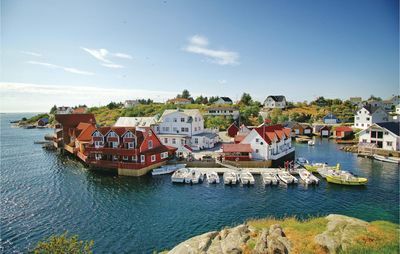 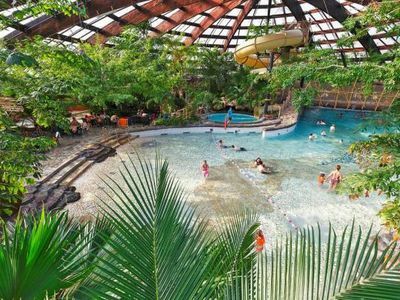 The surrounding mountains, glaciers and waterfalls make the location very picturesque and special. 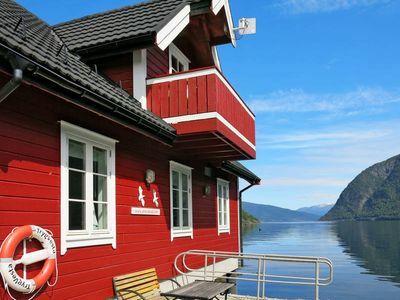 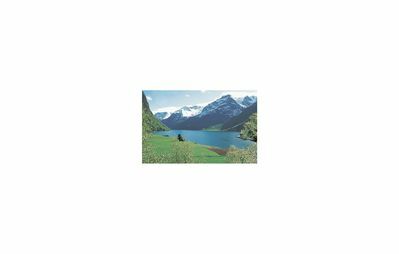 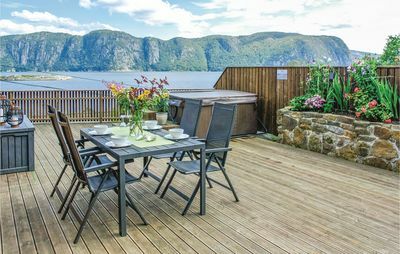 This is also the perfect base for a trip to the Briksdal glacier, fjord tours, or for hiking in the mountains and guided glacier walks.